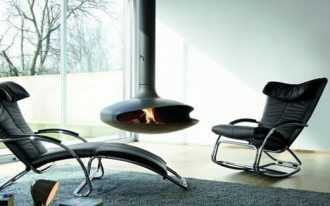 Ideal chairs are those providing coziness and meeting your personal style. 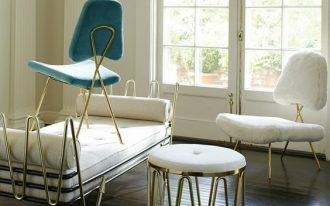 Chairs should also be timeless and chic so it can be used in any periods of style. No wonder if chairs are categorized as one of best investments to sit on. 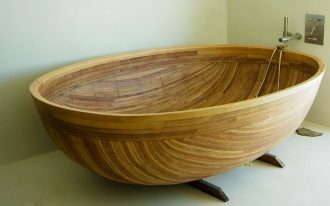 They’re also the good spot for catnaps or just having ‘lazily-pleasure’ while grabbing your favorite book. 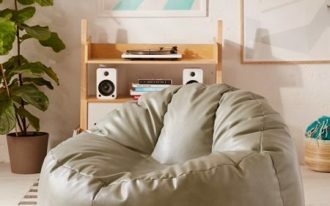 To get the best comfort and pose when you’re sitting on your seat, we gladly want to share a list of coziest and stylish chair products complete with the supporting features. Just scroll this page down and start adoring all these products. Channelled side chair – an urban-modern style choice that exposes organic element as the essential value. 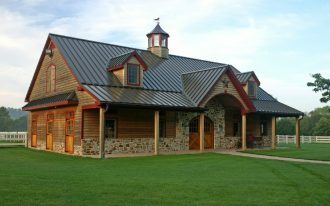 Its rust shade shows elegance and the finest quality. Unexpected and unique design has been the emphasis, while the plywood and solid pine have framed the whole structure of chair. 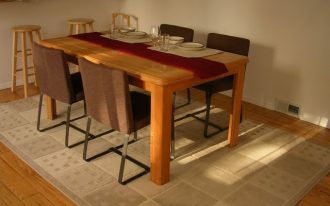 The chair is supported with upholstery filled with dacron & foam and covered with 100% polyester. 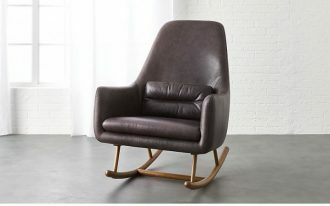 Rocking chair is commonly designed to fit the body shape – allowing you to deeply feel comfortable in the chair. 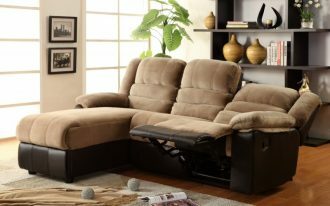 Black leather covering the whole seat area is super chic and soft, an ideal spot for relaxing or napping at day. 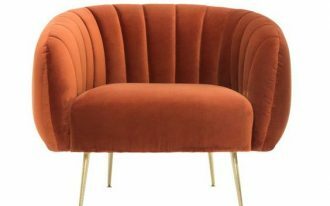 Need a cozy, stylish, and stunning chair at once? 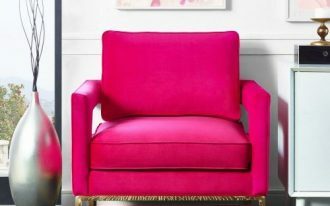 Fuschia lounge chair sounds great for you. 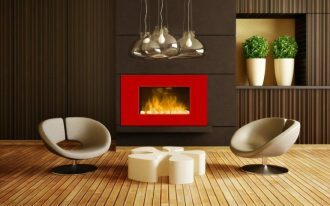 It’s really hot with pink, and of course it’s so stunning for any rooms. You don’t need to add another statement as the chair has been room’s statement. 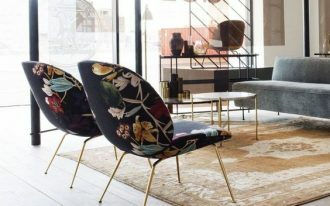 Maxime lounge chair- The chair seems so graceful with the brass frame, but smooth velvet upholstery will make you feel like ‘flying’ away, so comfortable. Huge and full of texture. 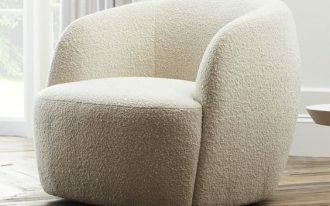 Gwyneth Boucle Chair easily enhances all spaces. Its light cream color means leads to minimalist look, while its simple shape perfectly fits the body to cuddle up. A draem chair. Cute shape and smooth fur finish. 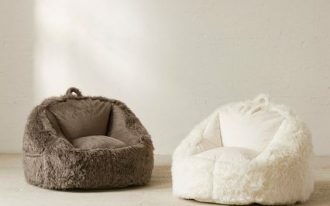 This makes everyone feels comfy when sitting on this beanbag chair. 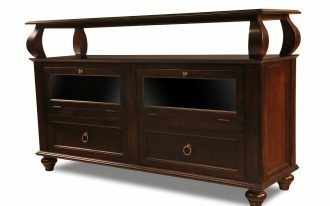 It’s movable, so you can move it anywhere you want. Available in several color choices. Yes, this is more compact in design and there are some sewn-parts are kept to expose for the accent. The color of course so striking especially when you put this oversized beanbag in light & airy space. What a beautiful contrast! 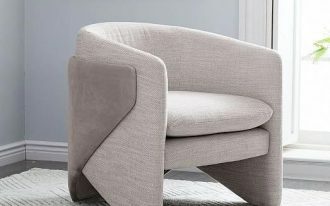 Inspired by avant-garde architecture, this chair provides style as well as comfort. Visually, the chair is in curve shape and has simple accent at the back. 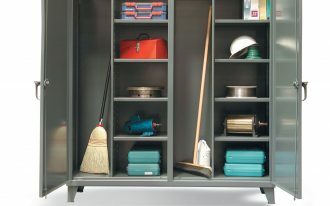 Its light gray adds modern & clean look – matching for any rooms. 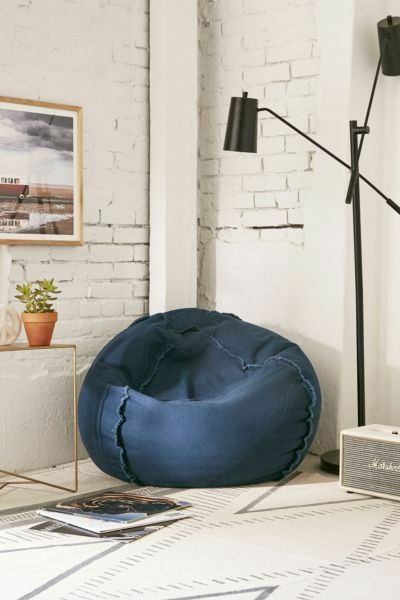 Urban Outfitters’ Holden Bean Bag is so recommended for you. 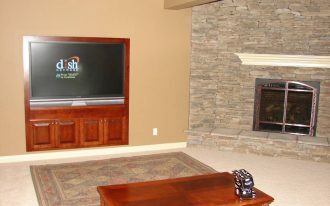 Its design performs cushy and soft – perfect for Netflixing, gaming, and reading. 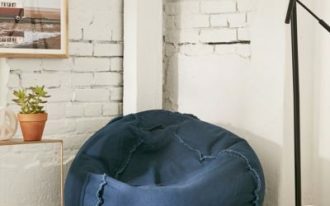 This bean bag is designed in frameless plus light weight body, so it can be moved to any spaces. Probably this chair would be an instant piece to add a pop style to your home. The chair looks so comfortable and stylish. With colored floral motifs, the upholstery gives the natural charm to you; gold-finish legs offer elegance to any living rooms.